Divya Sathyaraj to join The Communist Party? 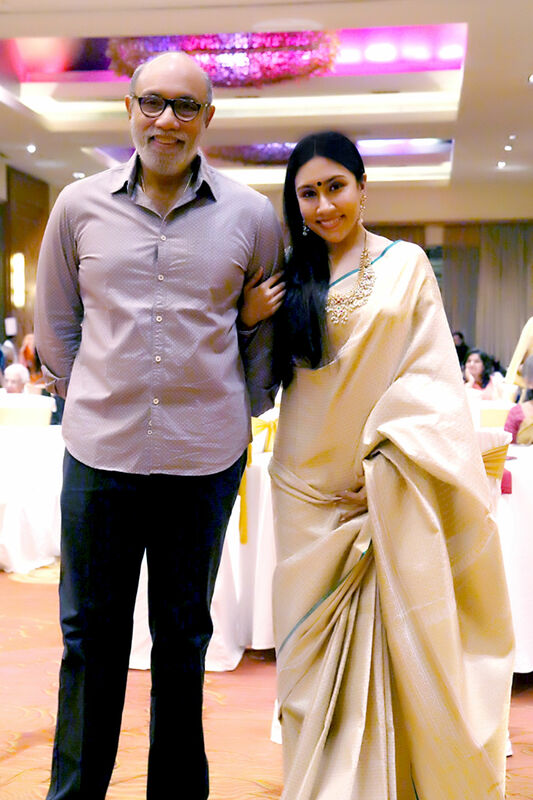 Divya Sathyaraj has been practicing as a nutritionist for 6 years and is the brand ambassador of akshaya patra which is the world’s largest mid day meal programme. Recently a popular website declared Divya as the number one nutritionist in South India. She is also ranked among the top 3 nutritionists in India.Divya had written a letter to the PM addressing negligence and corruption in the medical field which went viral and has been in touch with Dr.Radhakrishnan (Health secretary of TN) and had met Sengottaiyan(education minister of TN)regarding improving the mid day meal programme in govt schools. Dhanush as young Rajini in Kaala? Has Suriya converted to Islam?